Have you recently sustained injuries from a car accident? From fender benders to more severe crashes, the most common reasons patients seek chiropractic care is automobile accidents. Chiropractors are often able to successfully diagnose and alleviate current accident-related injuries and prevent any inevitable future aches and pains. Even if you walk away feeling fine, chances are you may have sustained injuries that won’t show symptoms until many days later. 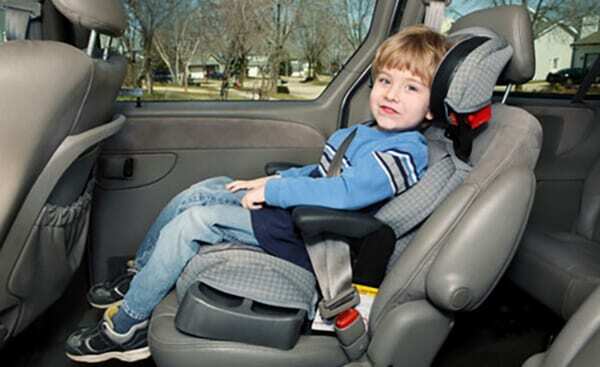 The most common complaints related to car crashes are tight and sore muscles, neck and back pain, and headaches. 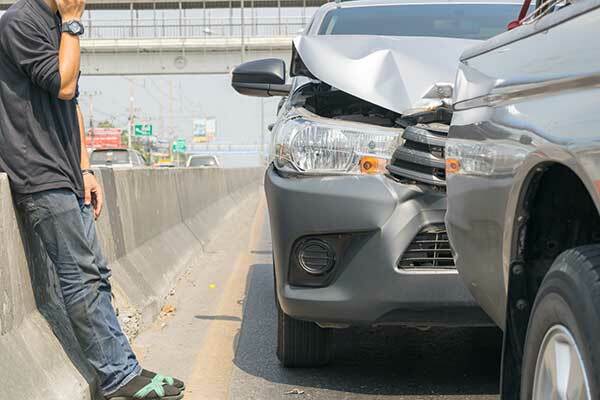 Even worse, car accidents can cause or exacerbate preexisting conditions like herniated discs, pinched nerves, and sciatica in addition to broken bones or sprains. It is best to contact a chiropractor as soon as possible after your accident to prevent anticipated pain and avoid compounding your symptoms. Whiplash is the most common injury sustained after a car accident. A debilitating neck pain, sometimes whiplash does not present symptoms until weeks after your accident. Patients often hesitate to seek chiropractic care because of its holistic origins, but quickly restoring natural movement and reducing nerve compression can often accelerate the healing process before additional symptoms crop up. They will perform a musculoskeletal exam to identify any pain caused by inflammation, or the underlying cause of future swelling and pain. A chiropractic exam may include x-rays, MRIs, or additional lab tests. In addition, the doctor will test your muscle tone and strength, range of motion, and neurological activity. After a chiropractic consultation, a doctor will develop a personalized treatment plan that will include exercises, stretches, and lifestyle changes to help minimize issues and quicken your healing time. Depending on the severity of your injuries, you may require a number of specialized treatments. If you have recently experienced a car accident, or are ready to alleviate that old pain once and for all, get in touch with your nearest Accident Care Chiropractic & Massage office through our Contact page. We have six locations throughout the Portland Metro Area, allowing us to be here when you need us!